Our auto insurance tips help you get the right coverage for the right price. Take a look at our home insurance buyer tips to select the most suitable coverage. 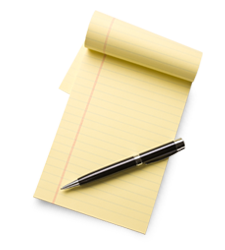 We have developed coverage tips to help you choose the best policy for your needs. 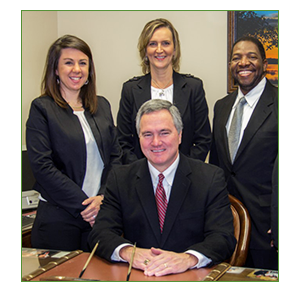 Our dedicated staff of insurance professionals is known for its friendly service and positive attitude. 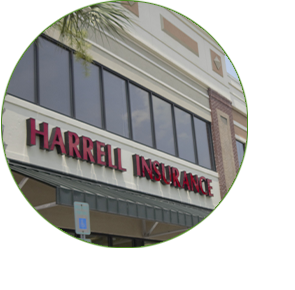 We offer the type of quality service you should expect from your neighborhood insurance agency. We serve Charleston, Mount Pleasant, James Island, West Ashley and surrounding areas in South Carolina. Take a moment to read more about our agency and our philosophy of great customer service. As an independent insurance agency, we specialize in providing individuals and businesses with the best auto, home and business insurance packages. Our job is to build you a coverage portfolio from a wide range of risk protection options available.